Lucky is one impressive pup and I'm not just talking about his good looks. 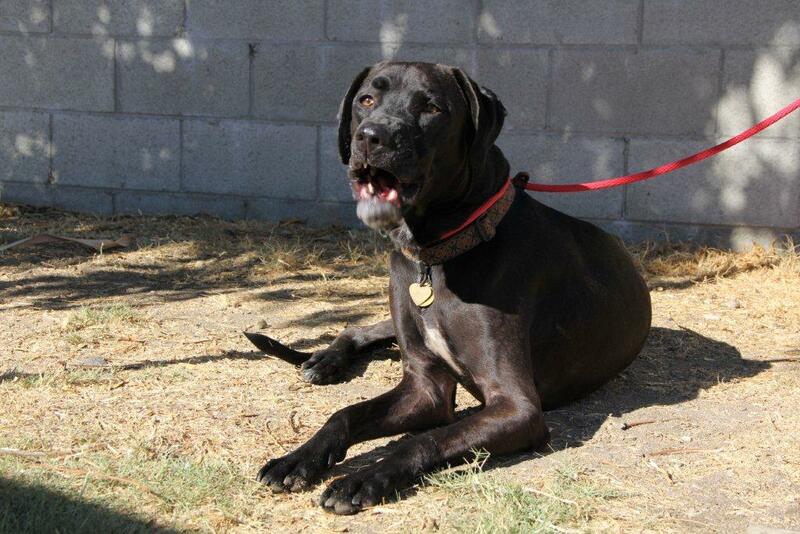 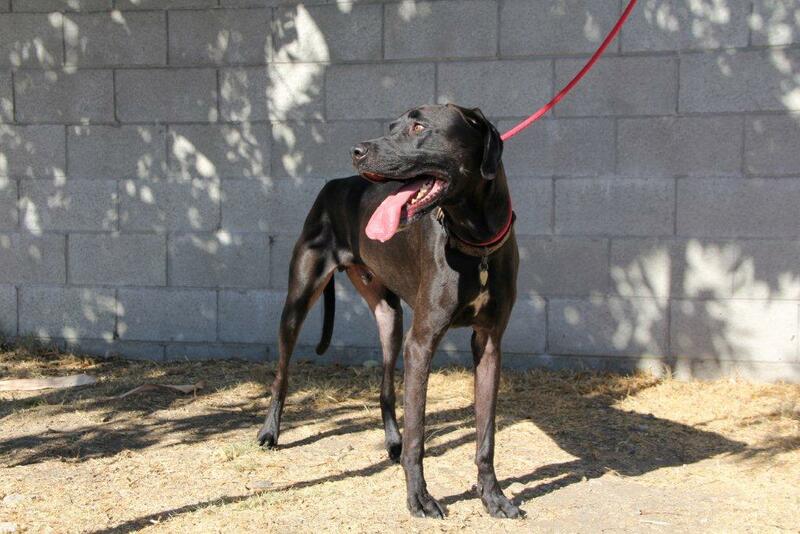 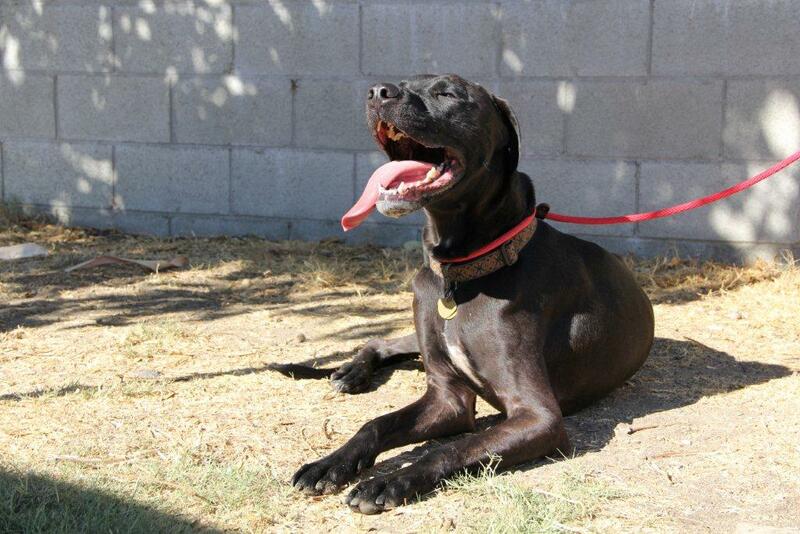 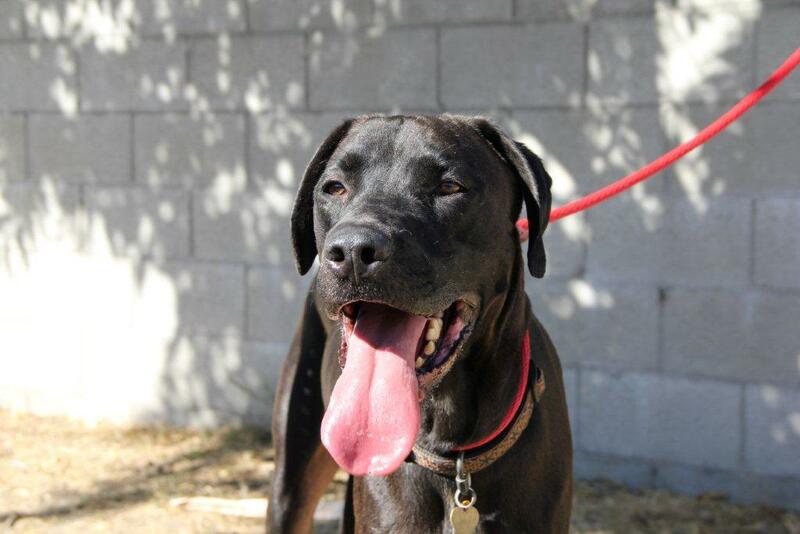 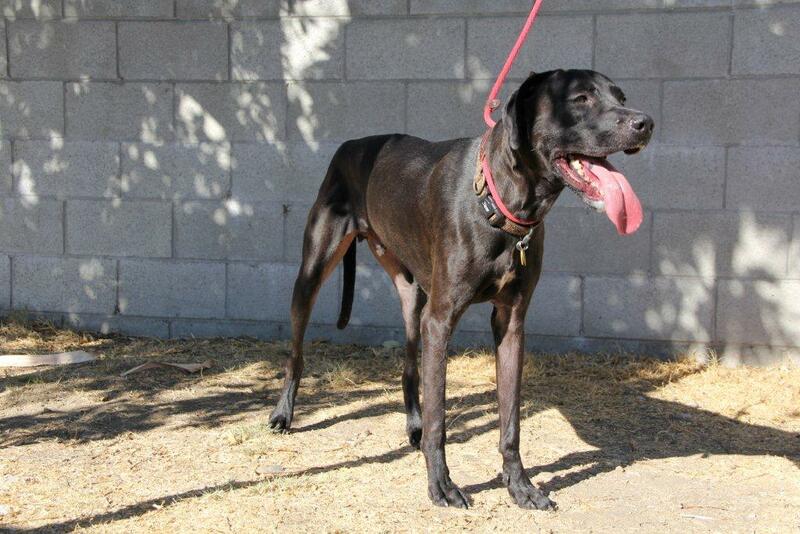 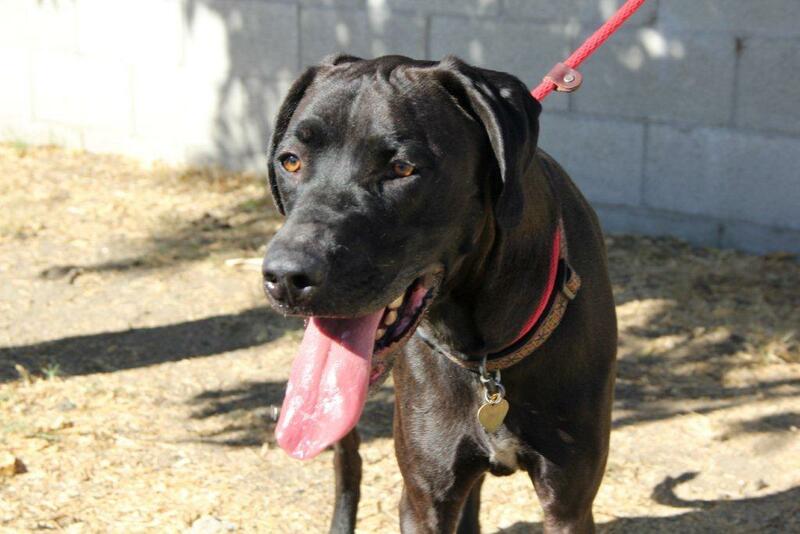 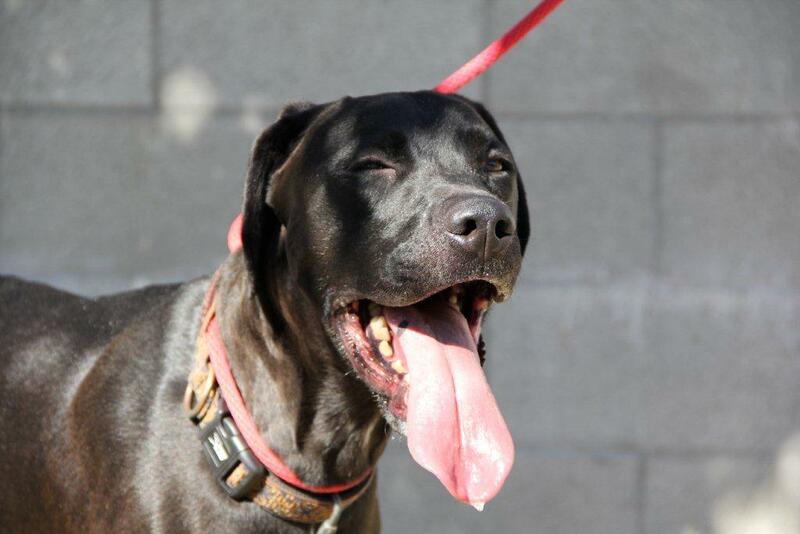 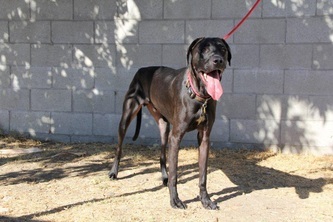 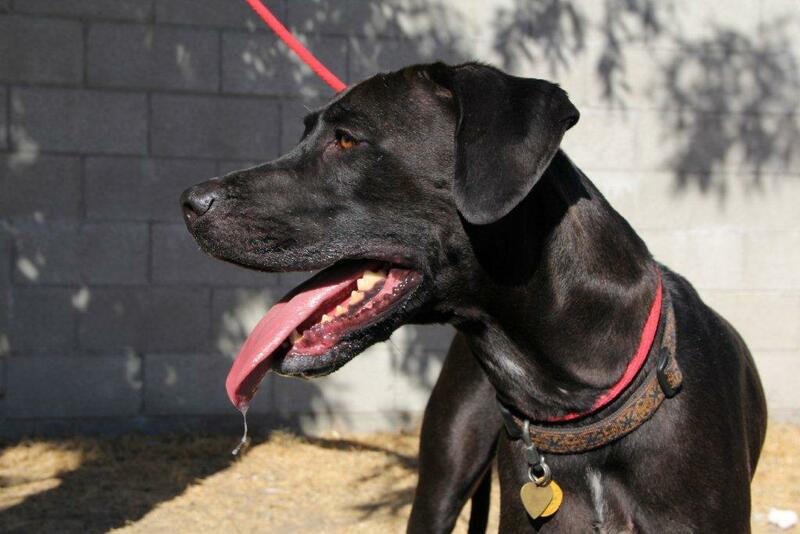 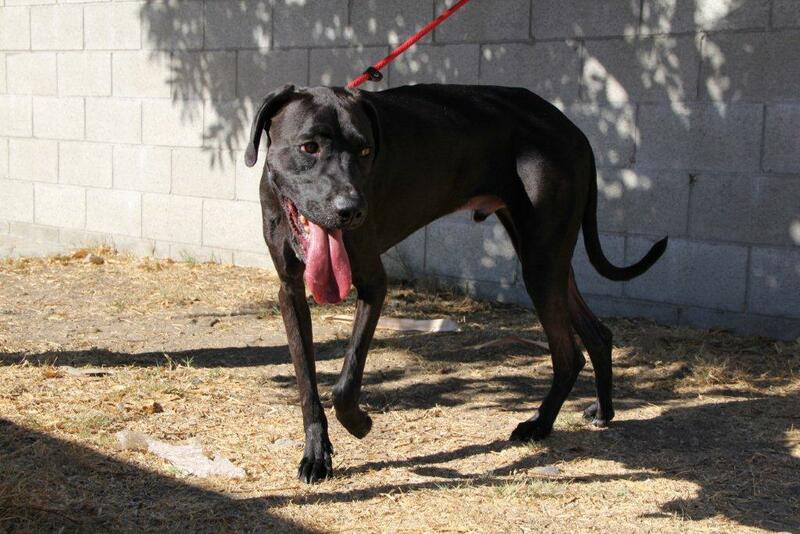 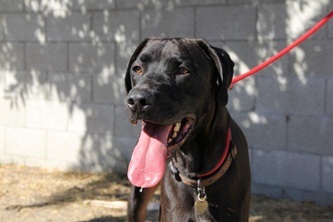 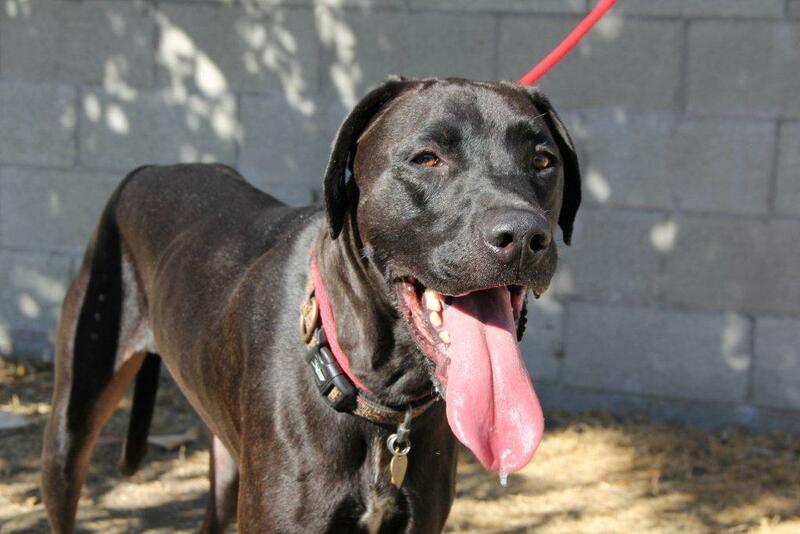 This long legged, 5 year old Great Dane mix happens to be a trained seizure dog. 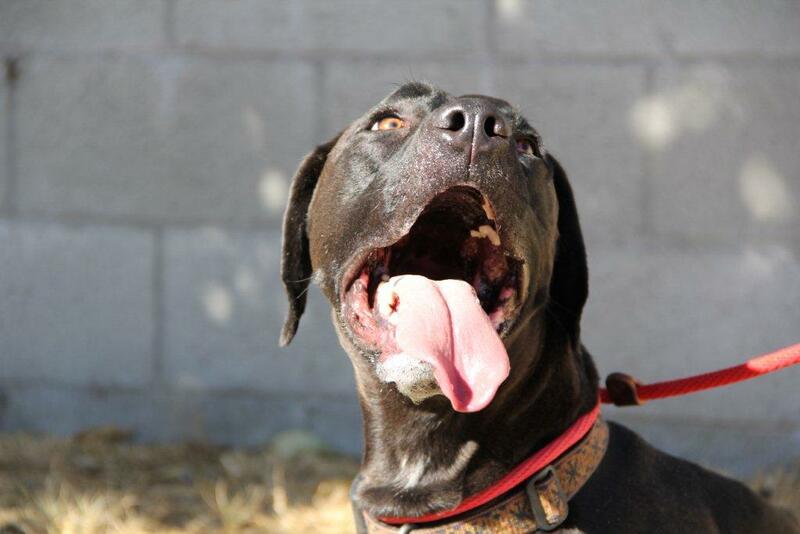 Unfortunately for Lucky his former owner passed away, leaving this proud working dog homeless. 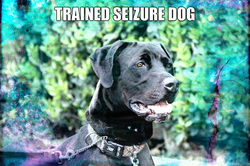 He's been through a lot emotionally and the experience has taken its toll on our dear boy. 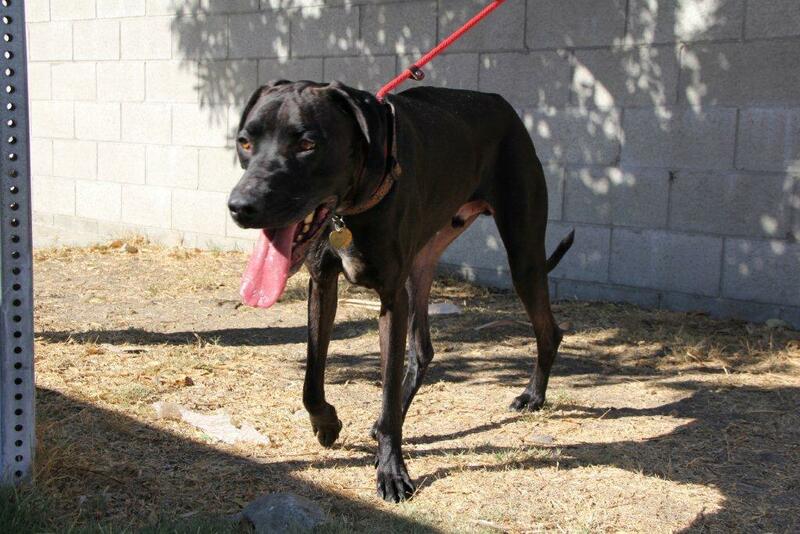 Lucky needs time and patience before he's ready to trust a new person. 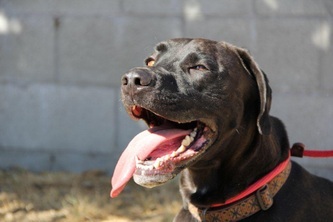 A person who has a history of dealing with "issue" dogs would be essential in providing Lucky with the right environment. 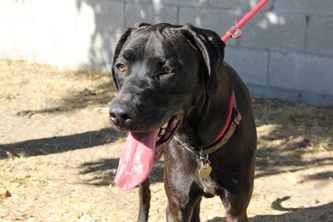 Lucky's been doing well on his group walks with other dogs and has demonstrated his intelligence in many ways. If you're an expert dog handler and you're up for a challenge Lucky could wind up being the best dog you ever had.